What you MUST know about yourself and other if you want to enhance your Success in Life, Relationships, and Business. 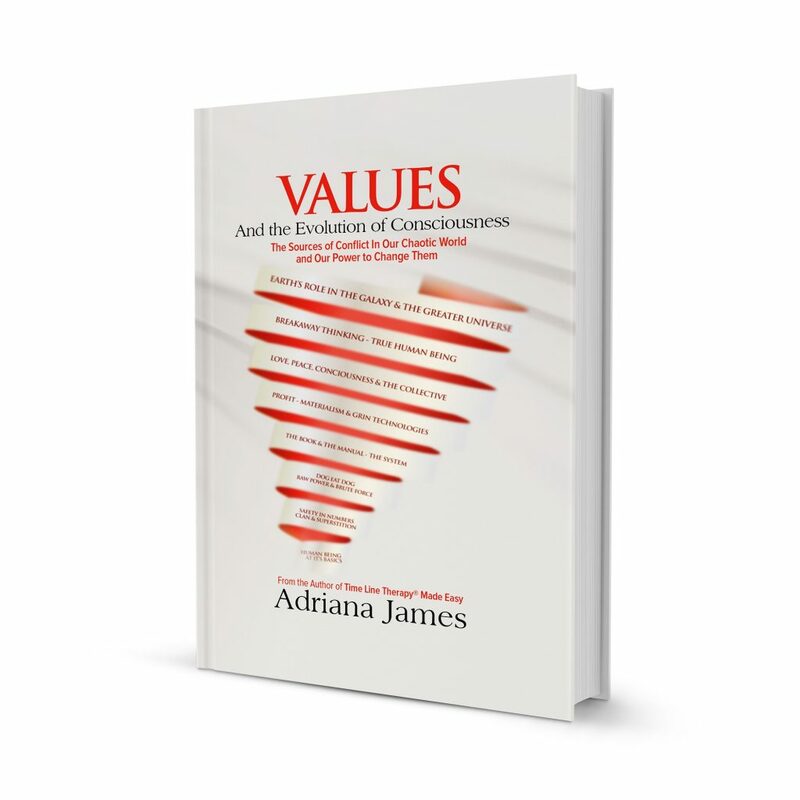 Inspired by the Book Values and the Evolution of Consciousness this book will provide you with an introduction to getting better results and outcomes from your interactions with others. Do you feel like life and your environment are changing faster than you can manage it? Do you fear the important conversations with people simply because of past conflicts? Do you worry that people don’t understand you? Do you wish you had a methodology to know what is the best way to communicate and have alignment in your relationships, business and career? If you’re like most of my readers, you’re probably a successful, high-achiever. 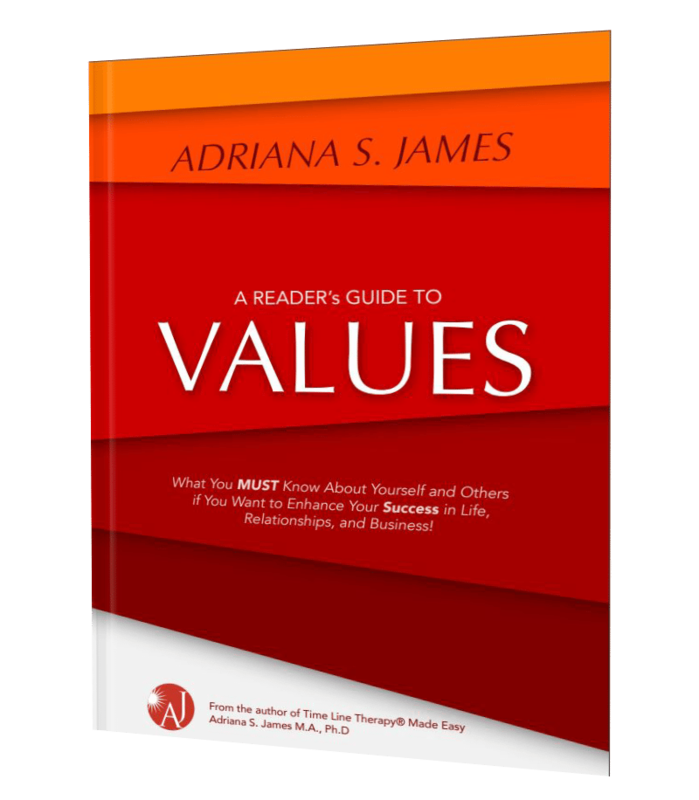 You are committed to winning in your business/career, and—equally important—maintaining a sense of self. You strive to grow, get better, and reach your potential. You want to do all of this while honouring your integrity and you might even have a desire to leave an impact on the world too! Some people never return favours no matter how much you do for them while others are keen to reciprocate and hate to be ‘indebted’ in any way? Your highly intelligent spouse always follows the advice of his/her parents, or other family leader even on subjects where you are the expert? Some sales people only ever sell once to a customer, while others have customers coming back over and over? Some of your friends always know what the ‘right’ decision is, while others seem unsure? Some people have innovative and out-of-the-box ideas and solutions, and always seem to make money while others have just as many ideas but never seem to make them profitable? Socialism, fascism, communism, scientism ... and all the other ‘-isms’ look so different, yet share many similarities? Communities that start out with high ideals and aims for saving the world end up looking like repressive ideologies after some years? 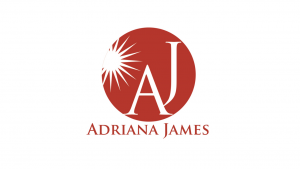 Employees that agree with your mission statement and values end up sabotaging all your efforts? Read this book and begin to get the answers to these questions.